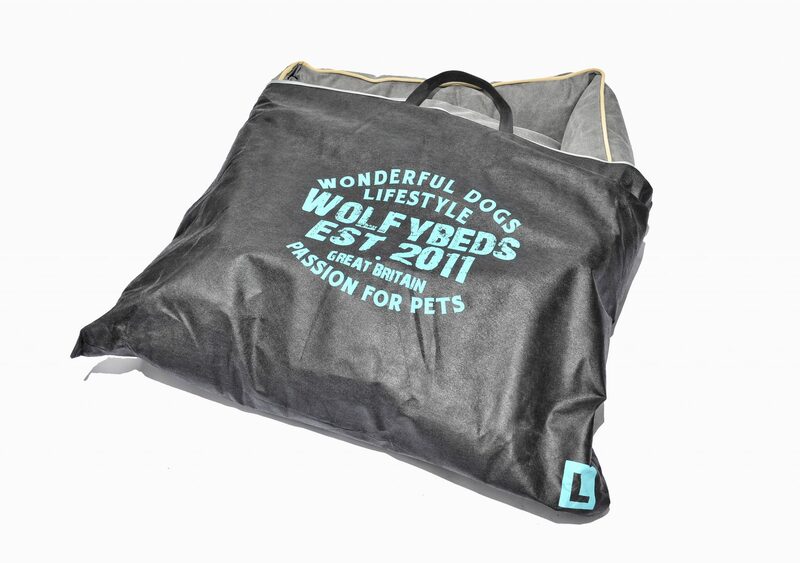 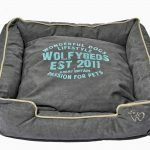 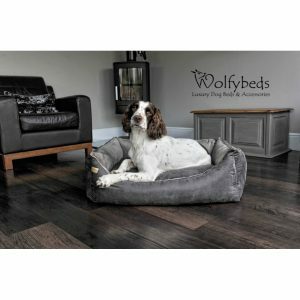 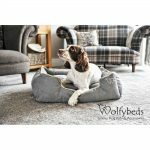 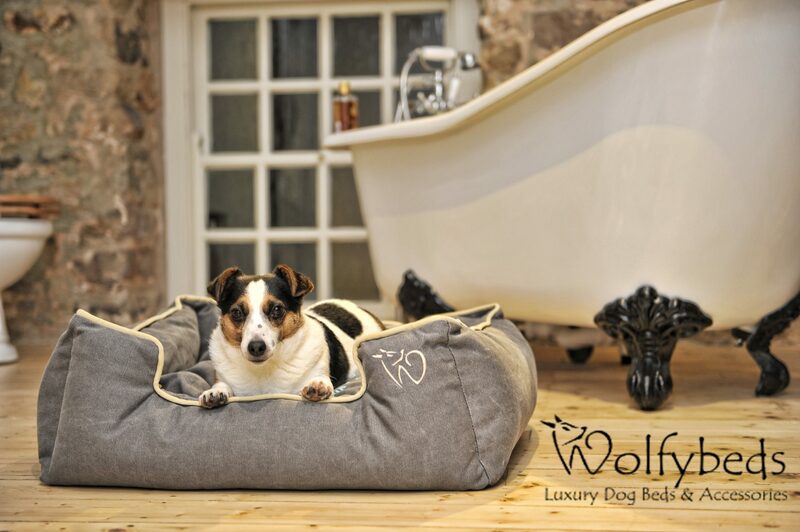 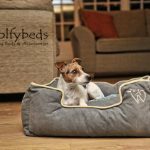 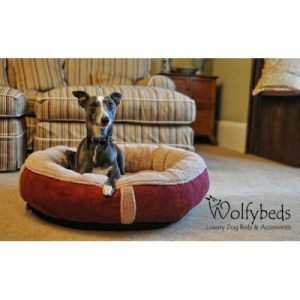 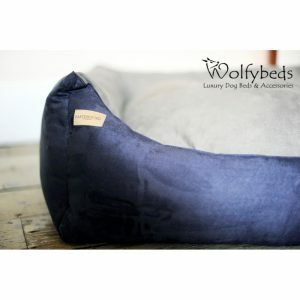 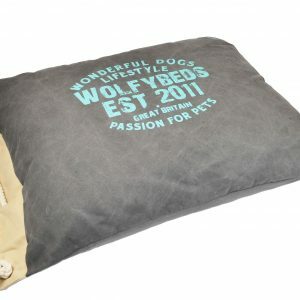 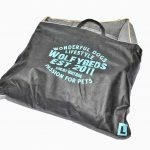 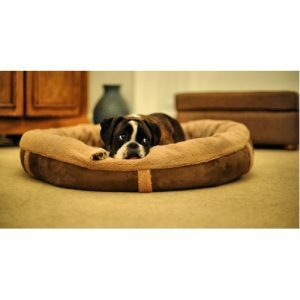 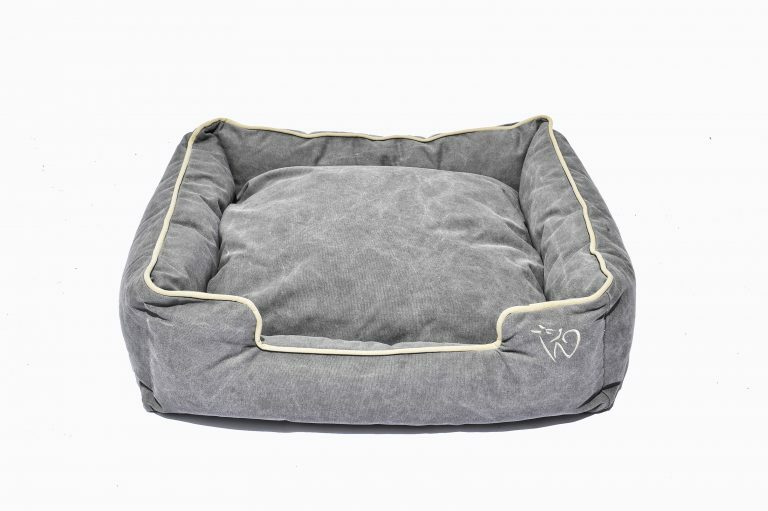 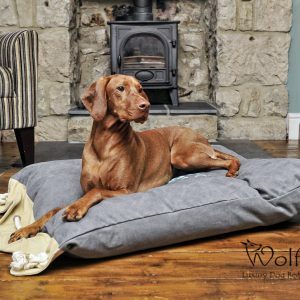 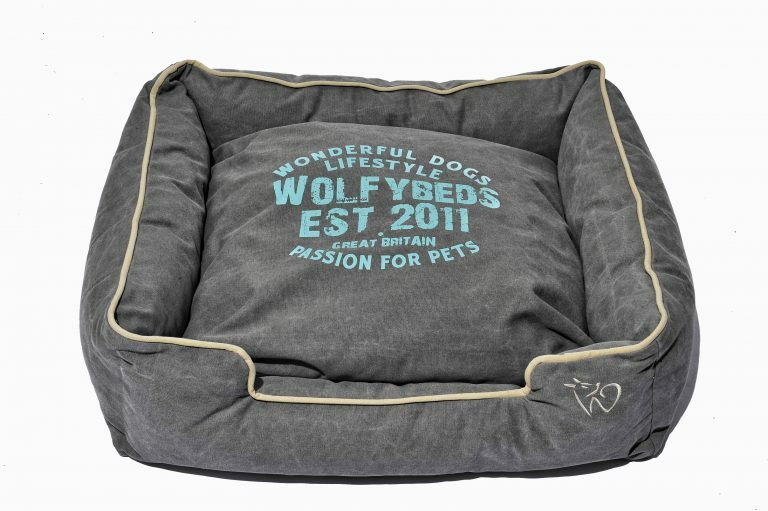 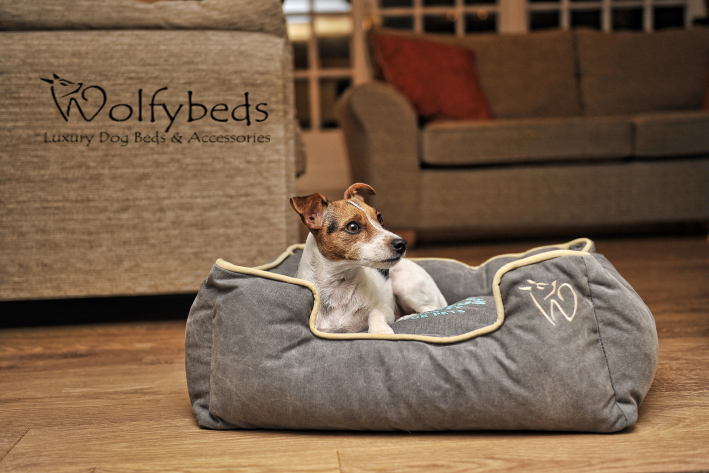 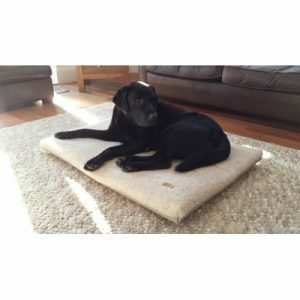 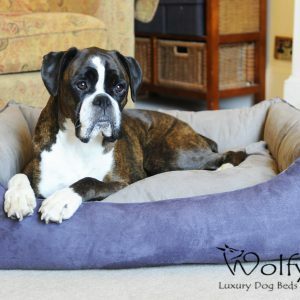 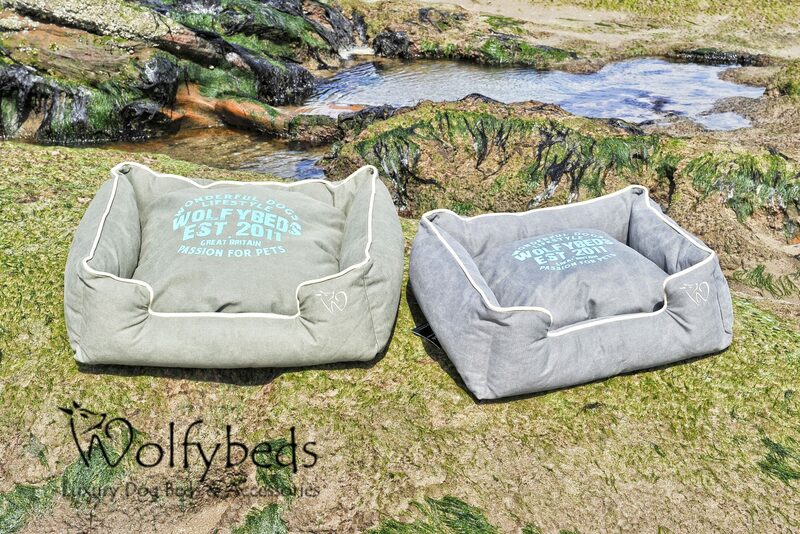 We are delighted to introduce our Burlington Sofa Dog Bed from the Wolfybeds Premium Collection. 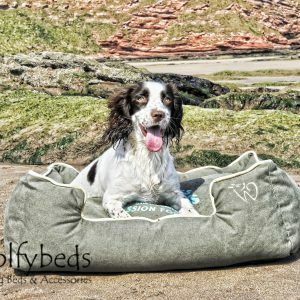 Long seaside walks and fun on the beach with our own dogs has provided the inspiration for the Premium Collection. 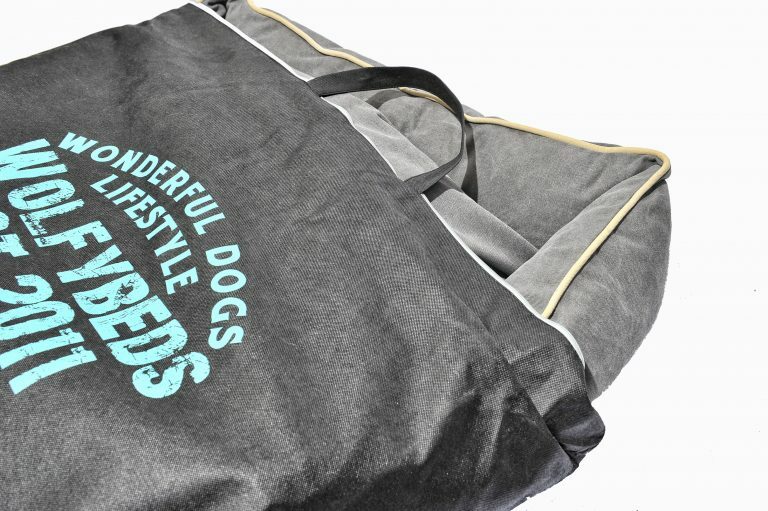 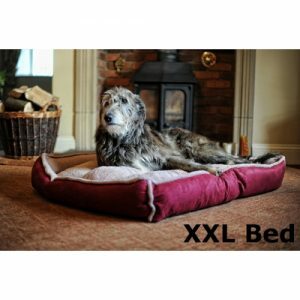 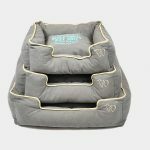 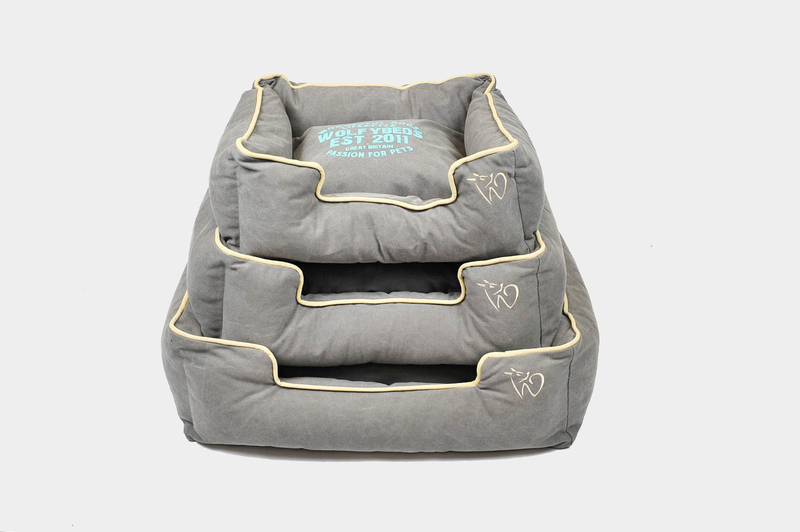 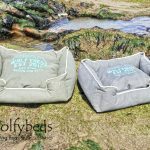 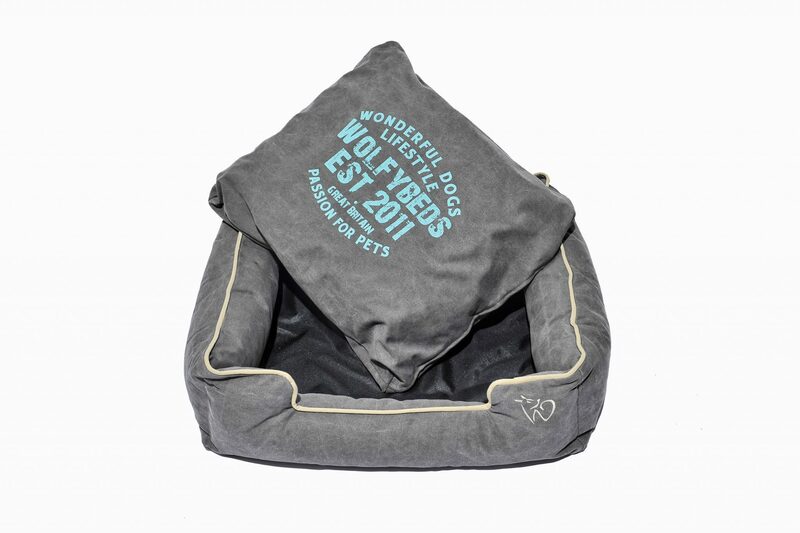 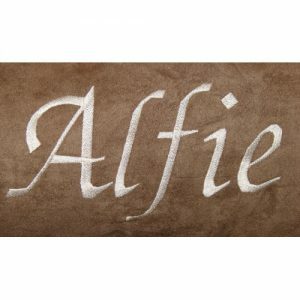 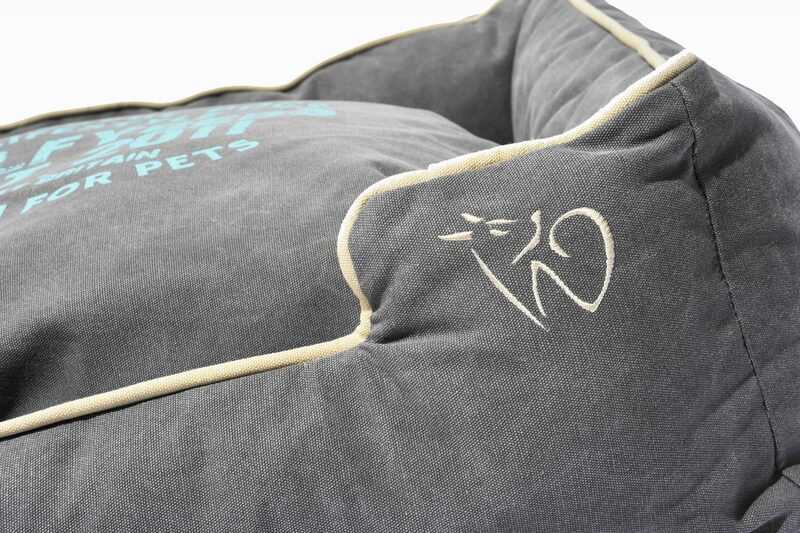 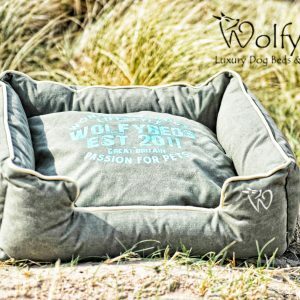 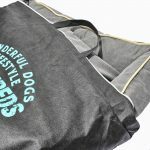 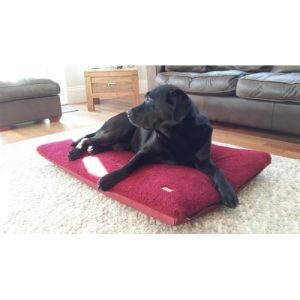 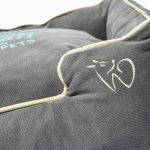 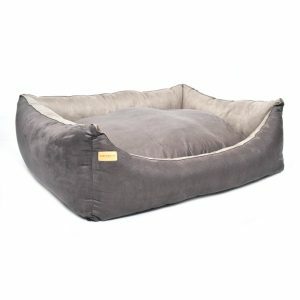 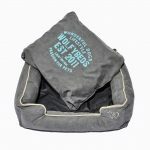 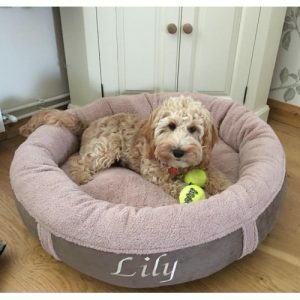 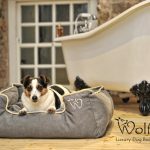 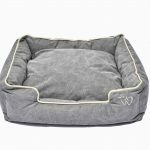 This stylish and durable range of luxury dog beds is made in a washed canvas material with well filled cushions, providing comfort and support for your pet. 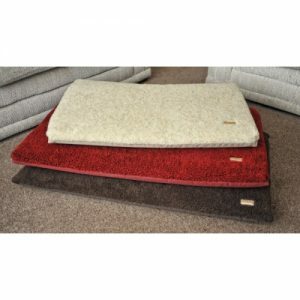 100% Oxford Cloth hard wearing base. 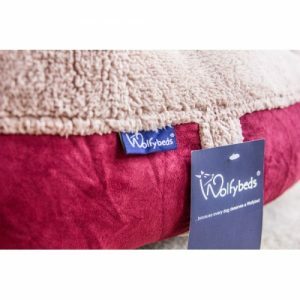 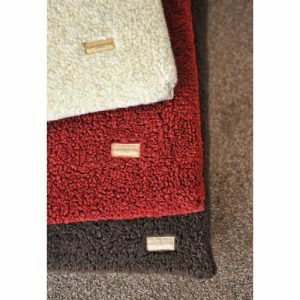 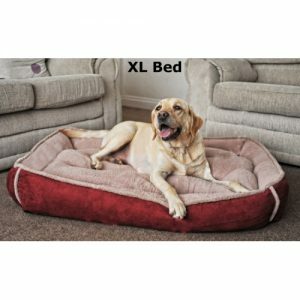 The Sherpa Fleece Waterproof Padded Dog Mattress in Winterberry Red is a multi purpose go-anywhere dog bed with built in comfort and durability. 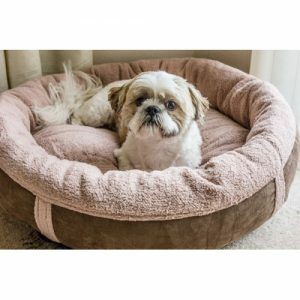 The Sherpa Fleece Waterproof Padded Dog Mattress in Oatmeal Beige is a multi purpose go-anywhere dog bed with built in comfort and durability.